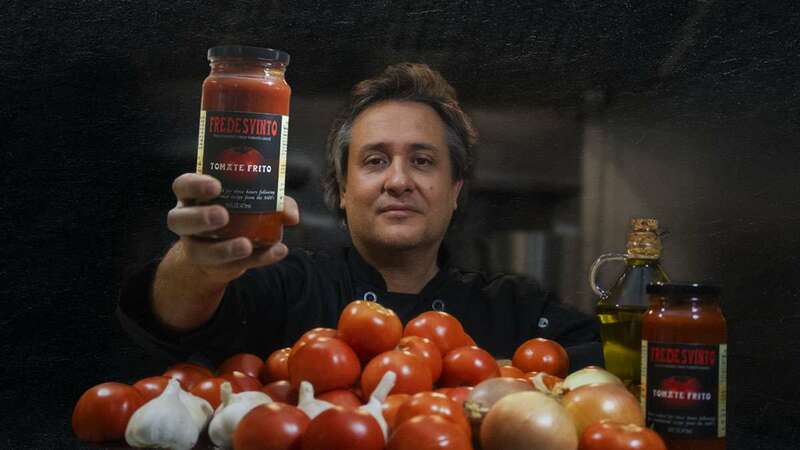 Fredesvinto is a small family owned and operated business proudly founded by Chef Fredesvinto and his wife Monica. Our main goal is cook real homemade artisanal Tomate Frito from Spain, the most famous and delicious sauce from this beautiful Mediterranean country. After some years, Chef Fredesvinto started cooking and share Tomate Frito with their new American friends. All of them were very surprised by this full of flavor new sauce, its incredible texture and its versatility. So husband and wife decided start a small family business to cook real, genuine and artisanal homemade Tomate Frito for sharing the incredible flavor from Spain with all people in the United States, their new home. 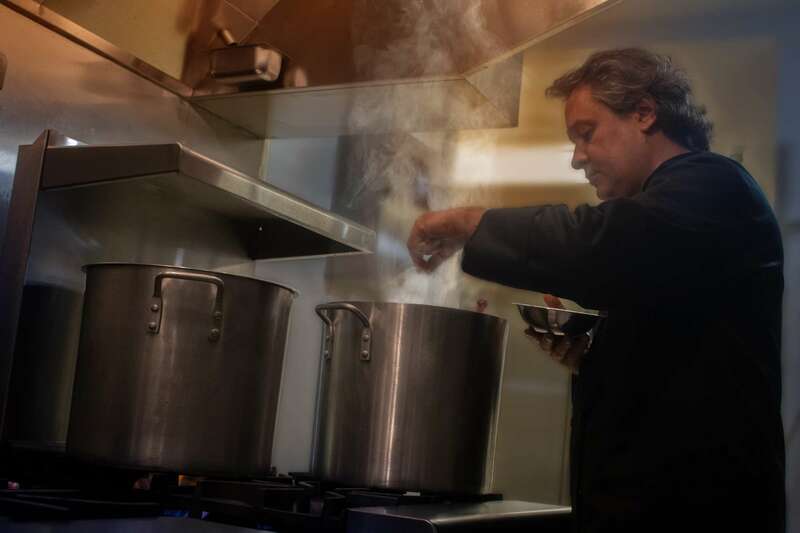 Our Tomate Frito is slow cooked for three hours by Chef Fredesvinto, following the ancient recipe which passed from generation to generation since the 1600’s. We hope you enjoy your meal in a new delicious way with Fredesvinto Tomate Frito.